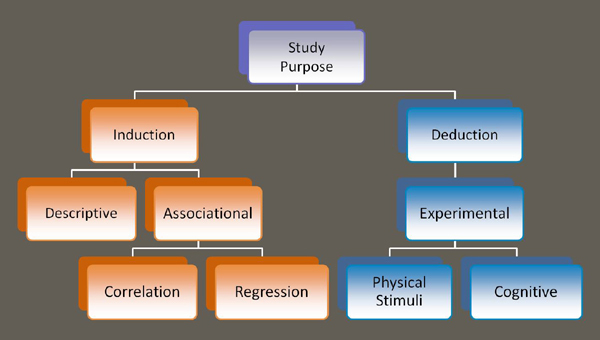 Whether you are in “hypothesis generating” or “hypothesis testing” mode, our background is in study design. At ODI, we not only know what a partially balanced incomplete block design is, we know when to use it. We know what makes a good segmentation, and we know when to use preference based versus choice based conjoint. Orthogonal Designs, Inc. includes staff with a Ph.D. in Experimental Social Psychology, who has taught experimental design and multivariate statistics for the Burke Institute, and who has provided seminars on conjoint analysis for the American Marketing Association. With 30 years in marketing research, our exposure to the realities and foibles of field research has provided a broad experience base of approaches and techniques to address your research problems. You can tap into this service in the same way as you access consulting services: Internet, telephone, or in-person.